Hands down best canal front buy for 800K UNDER CONTRACT! This property has been overlooked. 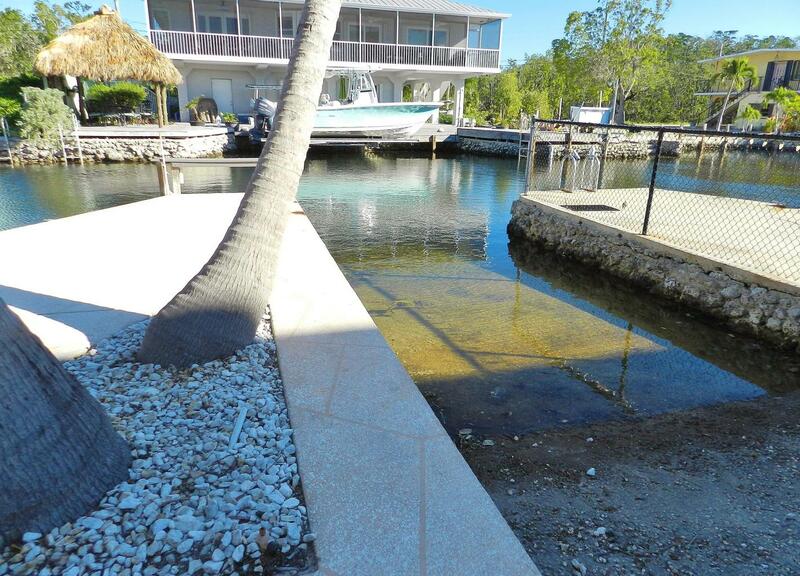 It's a 3/2 up and a legal, above flood 1/1 down. 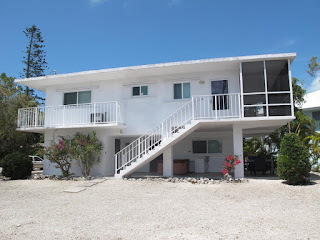 Built in 1996 2090 SF living space on a 6900 SF lot on the Ocean side. 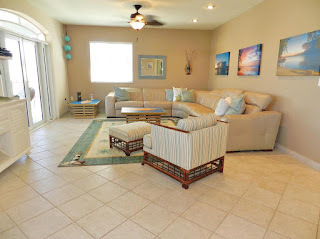 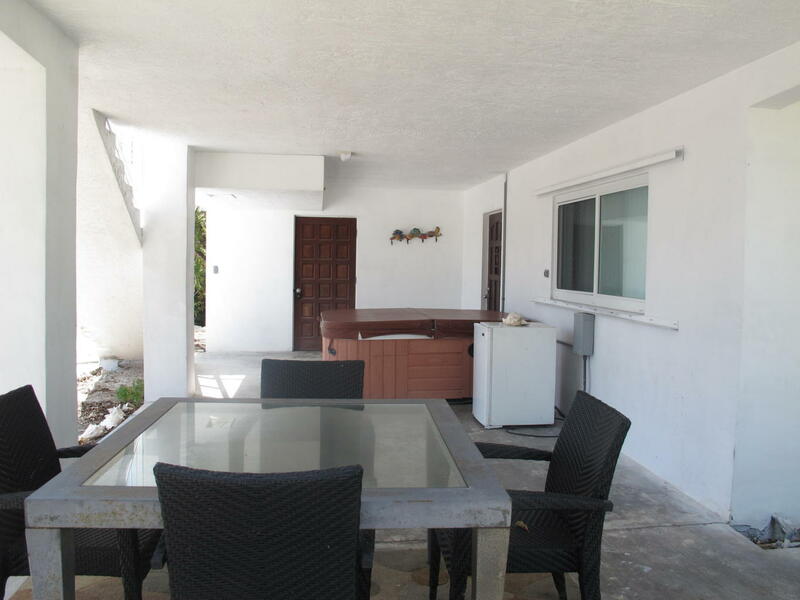 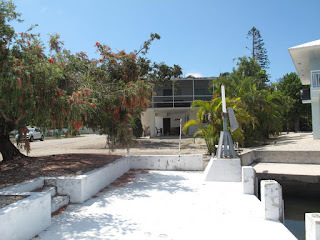 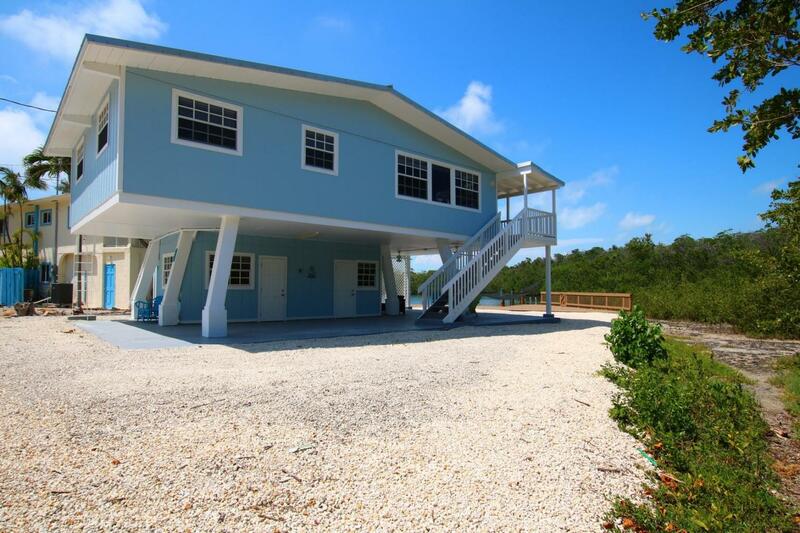 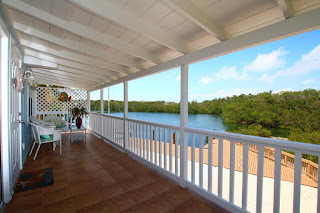 Lagoon and Ocean views for 725K Great buy! 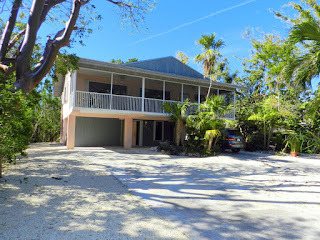 UNDER CONTRACT! Here is your chance! 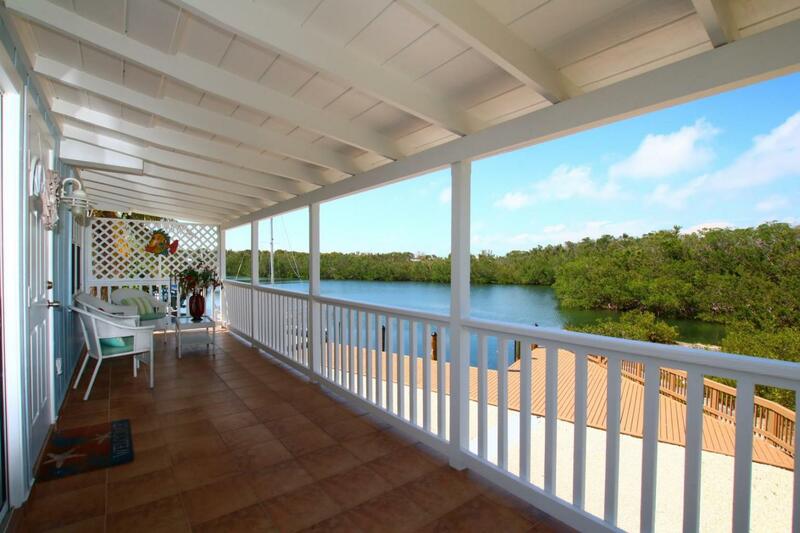 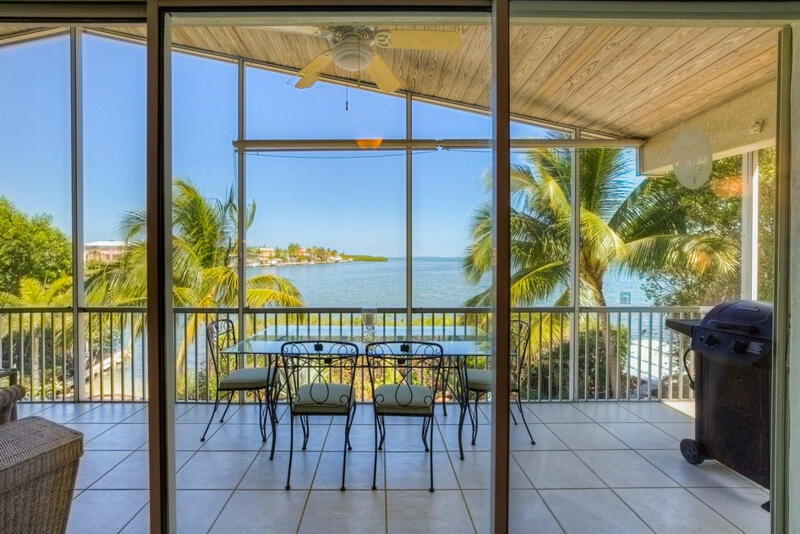 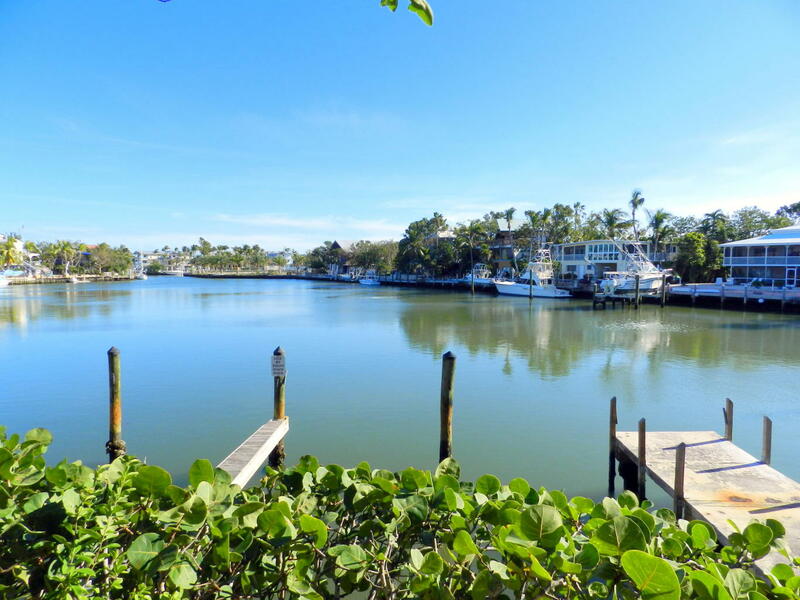 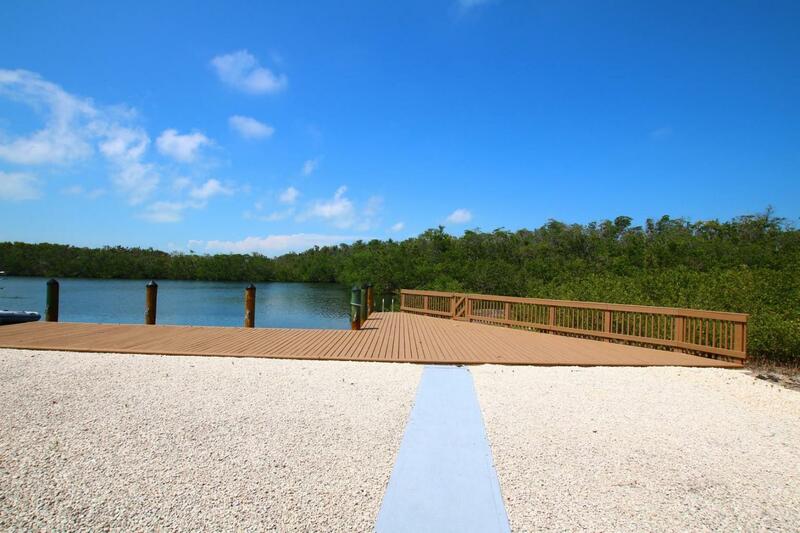 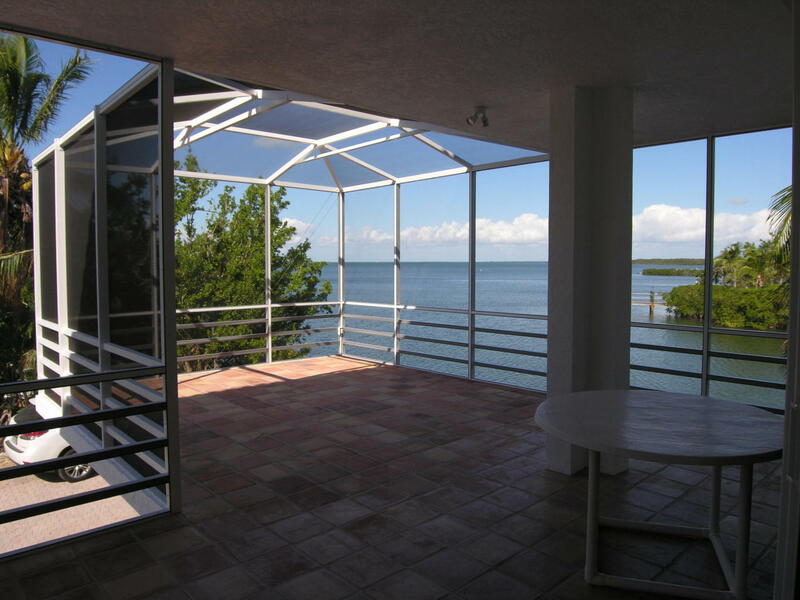 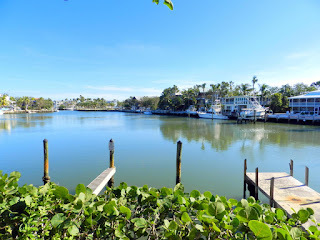 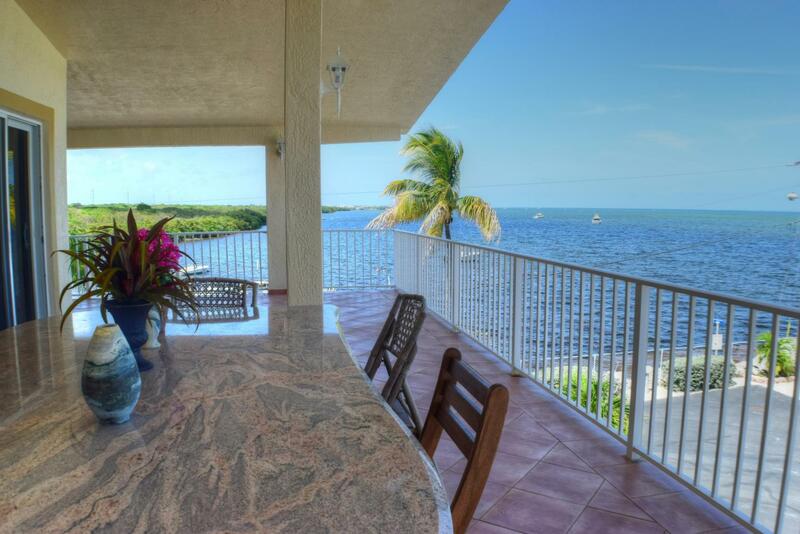 CBS house on Plantation Key with dock 575K UNDER CONTRACT! 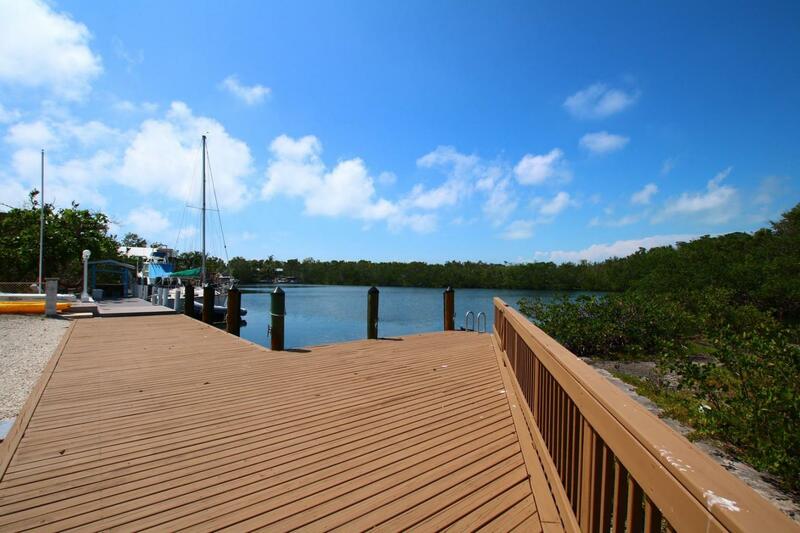 This will be under contract very quickly so don't wait! 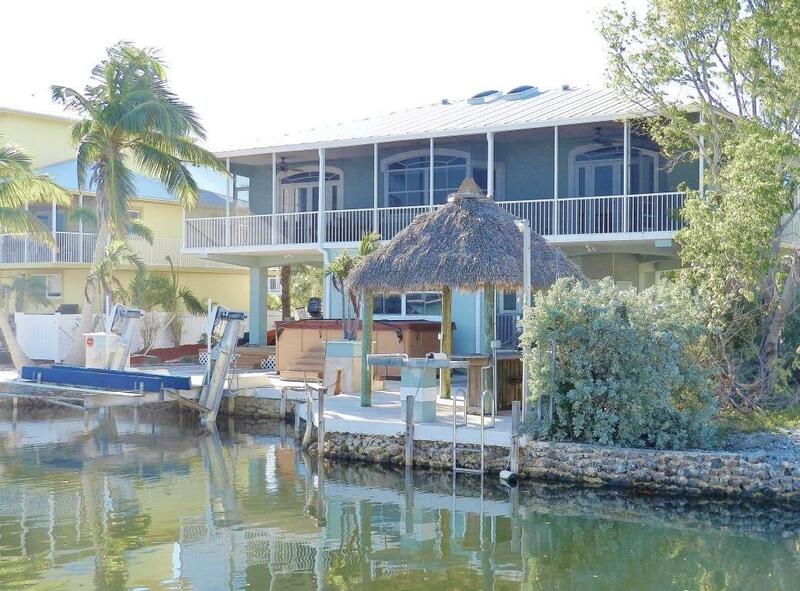 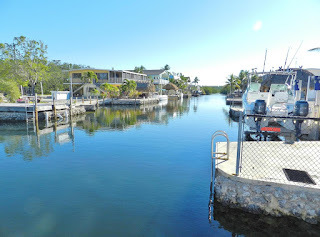 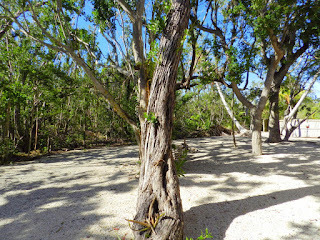 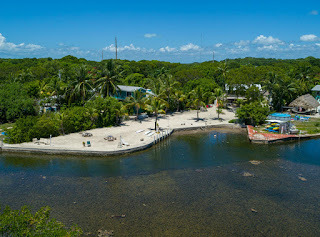 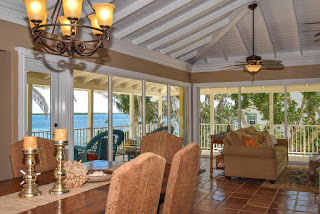 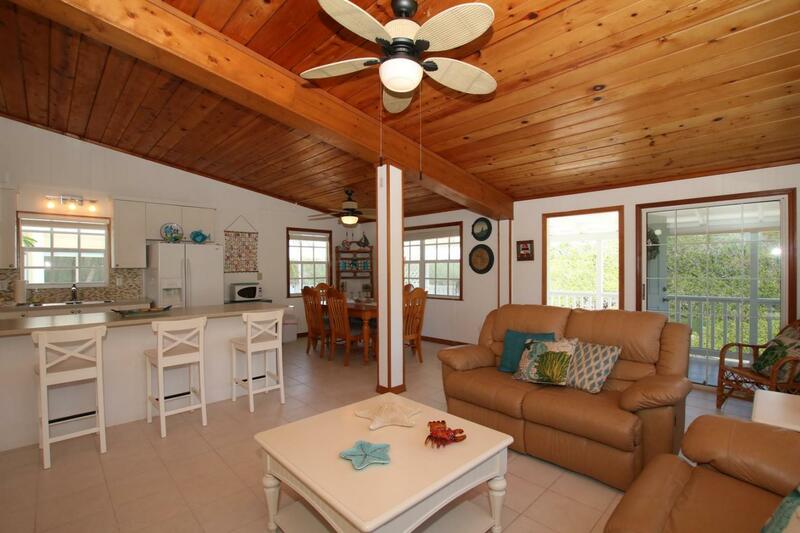 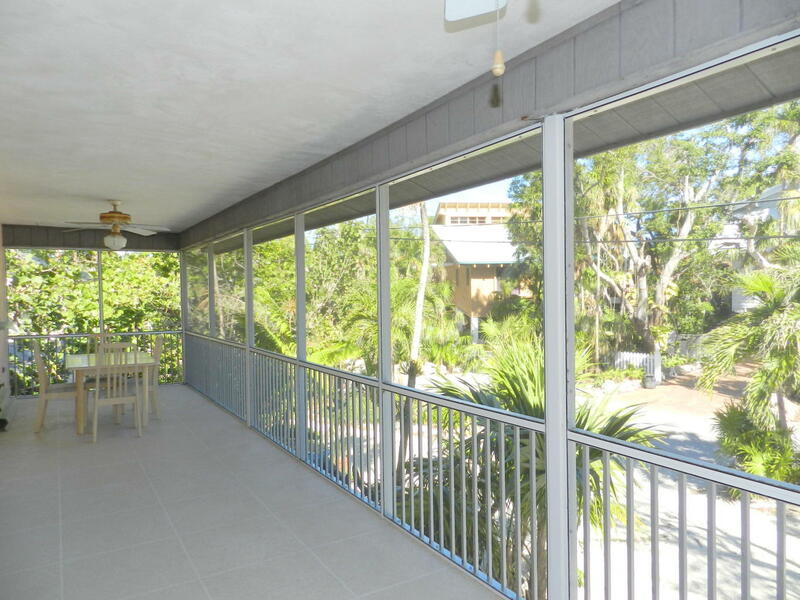 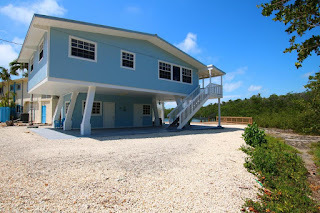 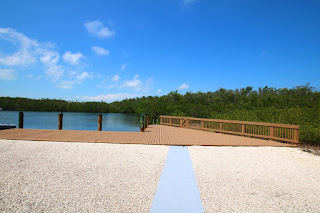 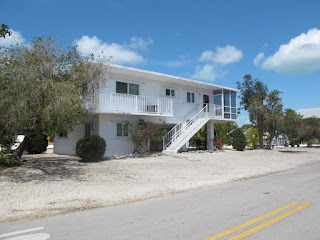 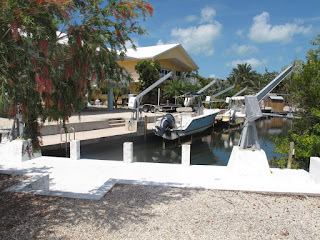 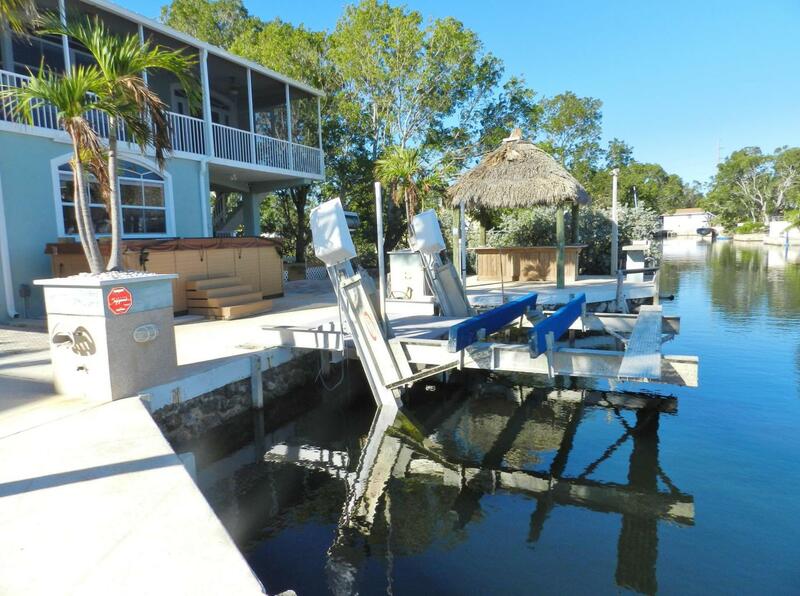 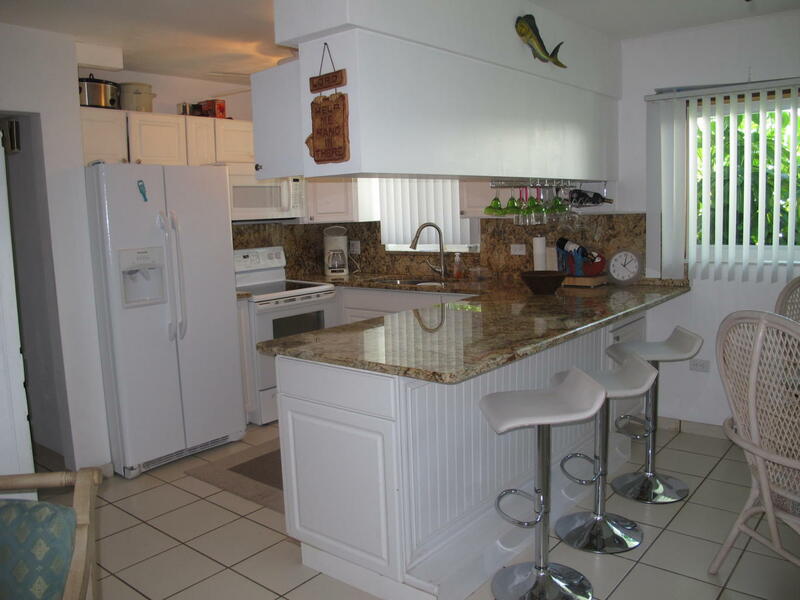 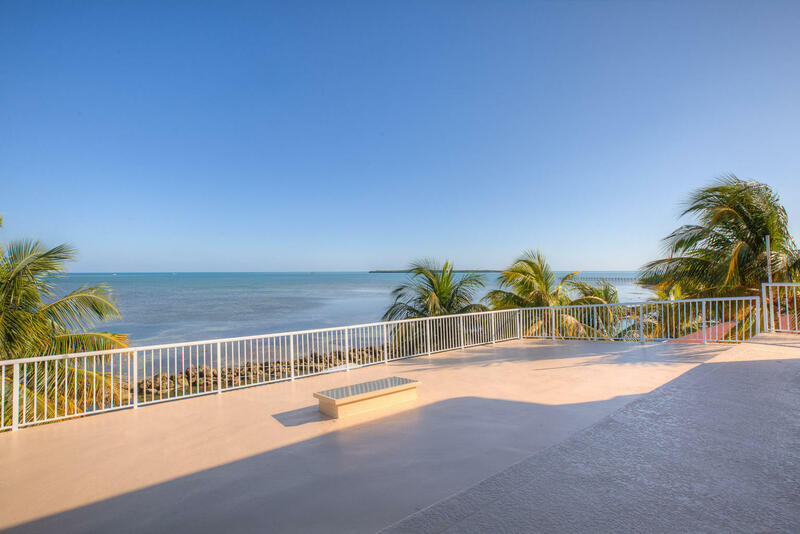 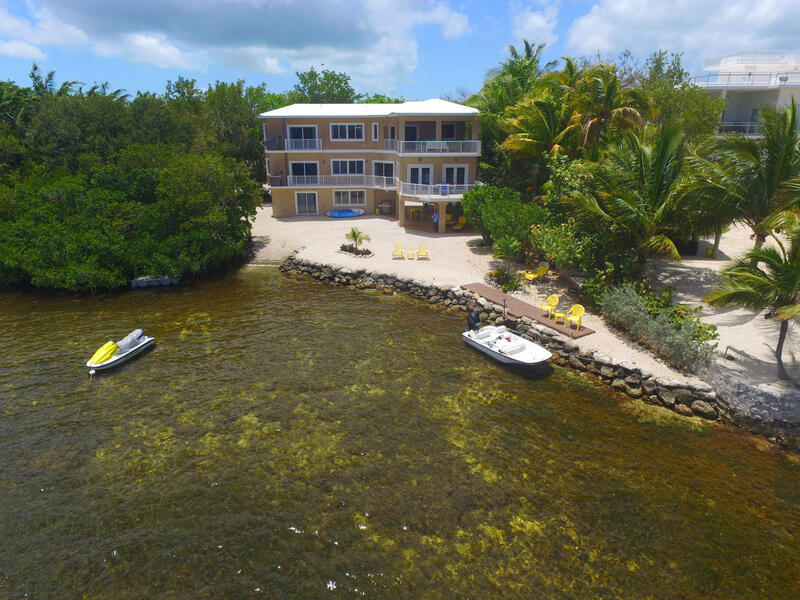 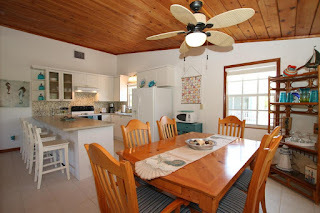 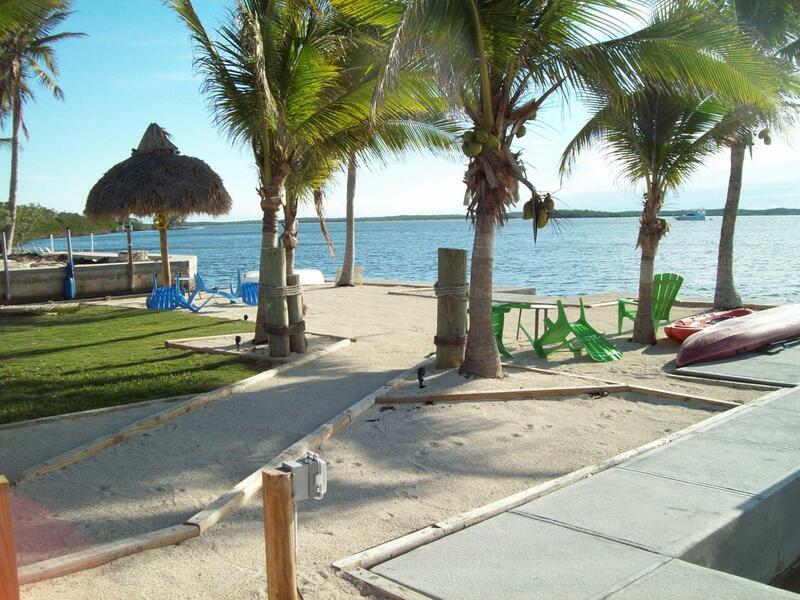 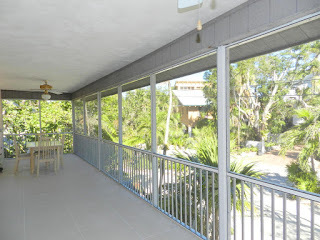 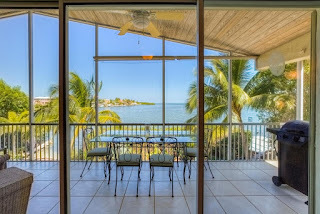 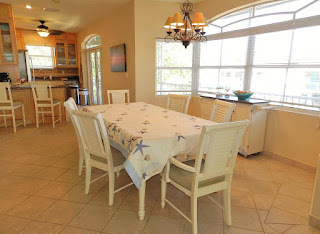 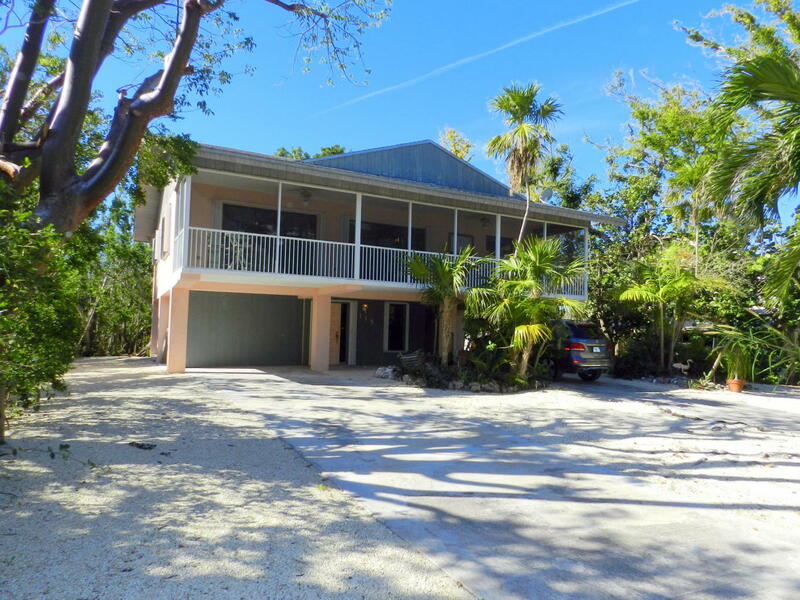 CBS house in a great Islamorada neighborhood 450K UNDER CONTRACT! This is a CBS 3/3 2080 SF living space on a 8000 SF in Plantation Lakes with overnight dockage.